Almost missed it! Just in the nick of time..
Well, I guess TTLG never forgets. Thanks. I will say that it feels good to be back in the Dromed saddle again. Oh back on dromed again!? I loved your FMs. Happy to hear it. Happy Birthday! Glad to hear you're back! Belated Happy Birthday, and we're all excited to hear you're back at Dromed! 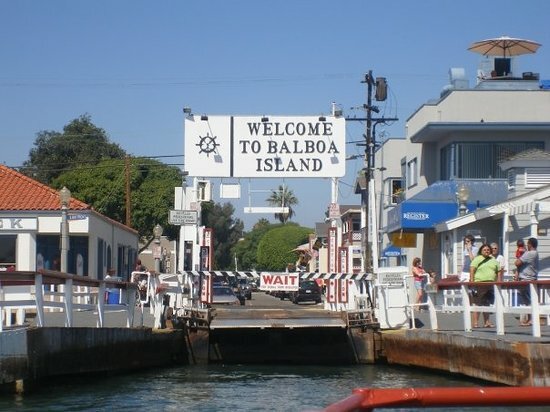 You know you've had an island in California named after you, right?